Image Skincare is an evidence-based clinical skin care company, providing professional skincare products and effective skincare solutions. The most innovative brand in the industry, Image Skincare consistently produces the latest anti-aging, balancing, hydrating and illuminating technologies to further its mission of helping the world to Age Later. Developed to go exceptional lengths to be respectful of the earth. A pioneer of holistic beauty, Aveda focuses on the latest botanical ingredients, innovations and salon-style performance developed for a wide variety of hair and skin types. 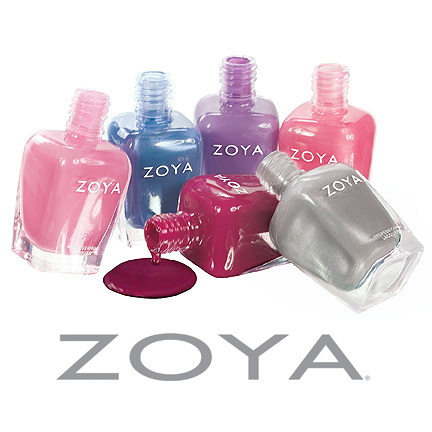 Zoya nail polishes are completely free of formaldehyde, formaldehyde resin, toluene, camphor and dibutyl Phthalates, and are specially designed to last 7-10 days on natural nails. All Zoya products contain sulfur amino acids, which are found in natural nails. They create a strong bond between the natural nail and each layer of applied lacquer. Designed to bring the essence of nature’s healing powers to our clients. Our products are designed to rejuvenate, refresh and renew the client’s senses, making their experience at our salon unforgettable. Glo Minerals offers a cruelty-free mineral system uniquely designed for skincare professionals and their clients. Their award winning makeup formulations deliver unsurpassed coverage, UV and environmental protection and an exceptional spectrum of mineral pigments. Talc-free and non-comedogenic, Glo-Minerals provides the ideal choice for even the most sensitive skin. 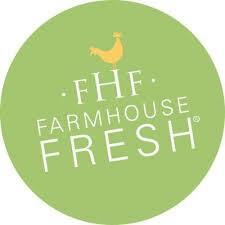 At FarmHouse Fresh, you’ll find skincare products crafted around delicious food and drinks, with a touch of country humor, using up to 99.6% natural and naturally derived ingredients, and chock full of fruits, vegetables, milks, and more from U.S. farms, including our own. We are proudly made in the U.S.A. We put just as much love and care into our products as we do in cultivating what goes into them. 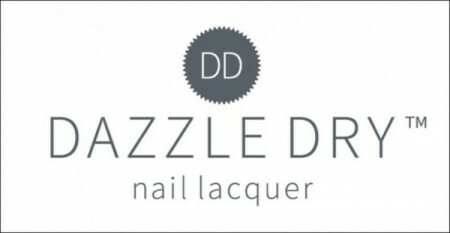 Fast-drying nail polish colors and a quick drying top coat of the utmost speed unite to form the Dazzle Dry™ Quick Dry Nail System – a full line of nail polish colors, a topcoat and a base coat for natural nails that deliver chic, beautiful nails in minutes.